Four women from four corners of the globe comprise the award-winning vocal quartet Women of the World. Women of the World has extensively toured North America, Europe and Asia and has collaborated with industry legends Bobby McFerrin and African icon, Angelique Kidjo. Their repertoire honors numerous global folk traditions in 32 languages. The ensemble will be joined by percussionist Patrick Simard at their Salem State performance. Women of the World are the 2018 winners of the Ward Swingle Award at VokalTotal (Graz, Germany), 2017 world champions of the International A Cappella competition open by Varsity Vocals, 2014 Harmony Sweepstakes National champions, nominees of the 2013 Boston Music Awards and 2014 Independent Music Awards. The genesis of Women of the World came about through connections made at the Berklee College of Music in Boston, and was formed to bring women musicians from across the globe onto a common musical platform to collaborate and create. Women of the World continues to serve as cultural ambassadors of peace and unity through music and has delighted audiences at venues like Carnegie Hall, Blue Note Jazz Club, Boston Symphony Hall, the Kennedy Center, The Apollo Theater as well as through collaborations with the United Nations, among others. 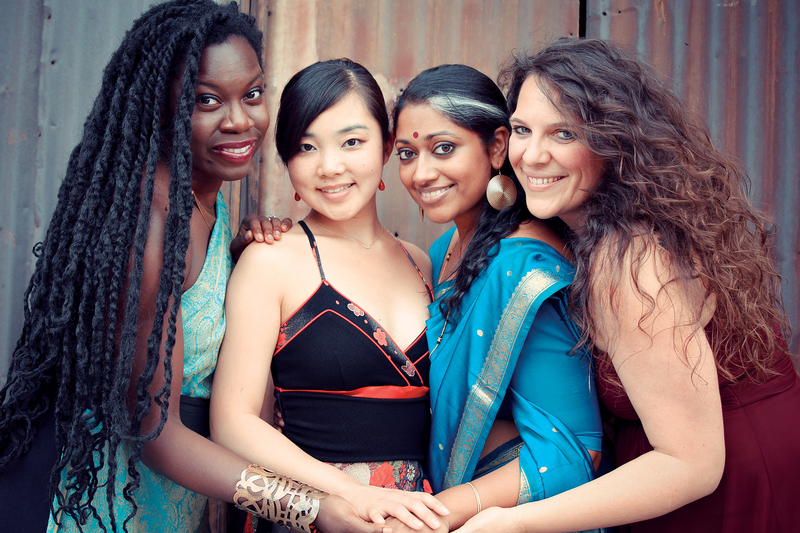 Women of the World will perform in the Recital Hall located at 71 Loring Ave. on Central Campus. Concert goers may park in the lot across the street from 71 Loring Ave. by the Salem Diner. This event is a Salem Night with a portion of available seats free to Salem residents. Please note this venue has limited capacity so advance reservations are required at 978.542.6365. Co-sponsored by Salem State's Florence Luscomb Women's Center.